Click here to see a list of Performance Leader Award winners. Members of the International Brangus Breeders Association (IBBA)’s Board of Directors have approved a program to recognize breeders who exhibit high-level performance within their operation. 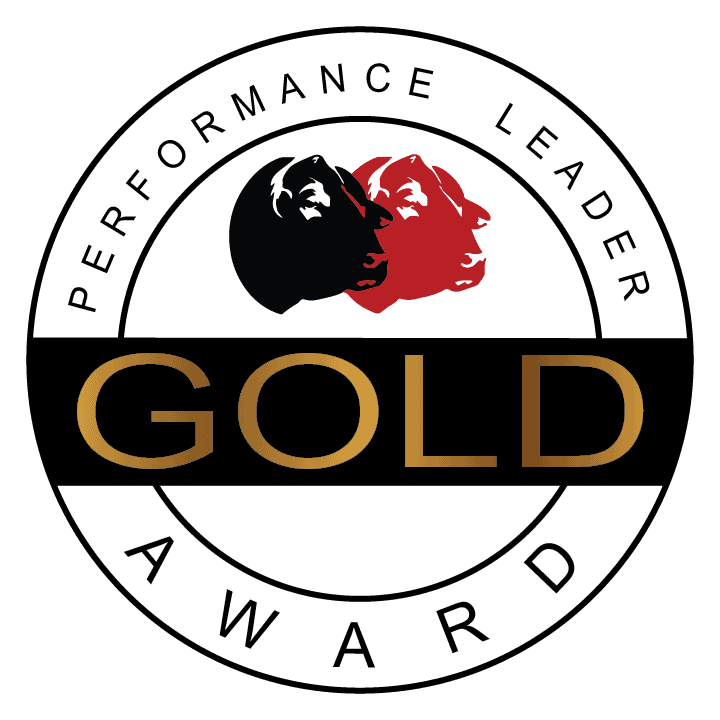 This program is comprised of four Performance Leader Awards. The purpose of these awards is to commend breeders for the value they add to the breed through uniform and complete data submission, which helps to create a more accurate genetic evaluation. In order for a breeder’s records to be eligible for review the breeder must be an IBBA member, who participates in Total Herd Reporting (THR). The reporting period for these records will be based on the THR annual schedule. Click here to view the THR annual schedule. In order to be eligible for any level of Performance Leader Awards, members must abide by all THR rules, and provide all required data for THR. The IBBA will allow a total of three THR seasons to determine the award winners each period, not including the original season. Data submitted after the reporting period will still be accepted, but the data will not be included for the award determination until the next season. Members must submit the weaning weights during a 295-day window after the animal’s birthdate and the yearling weights during a 365-day window after the animal’s birthdate. For instance, from the time an animal is born, the member may submit weaning weights as early as 130 days after birth and no later than 280 days after birth. Members may submit yearling weights as early as 310 days after birth and no later than 410 days after birth. Performance Leader Awards will honor members who implement uniform and complete data submission in creating a more accurate genetic evaluation annually. This opportunity for recognition is meant to encourage members to keep accurate, detailed and updated data on all animals at all times. As this data is recorded, accuracy will increase within the breed as a whole. Ultimately, this program will help to increase the value of Brangus genetics, both domestically and internationally. 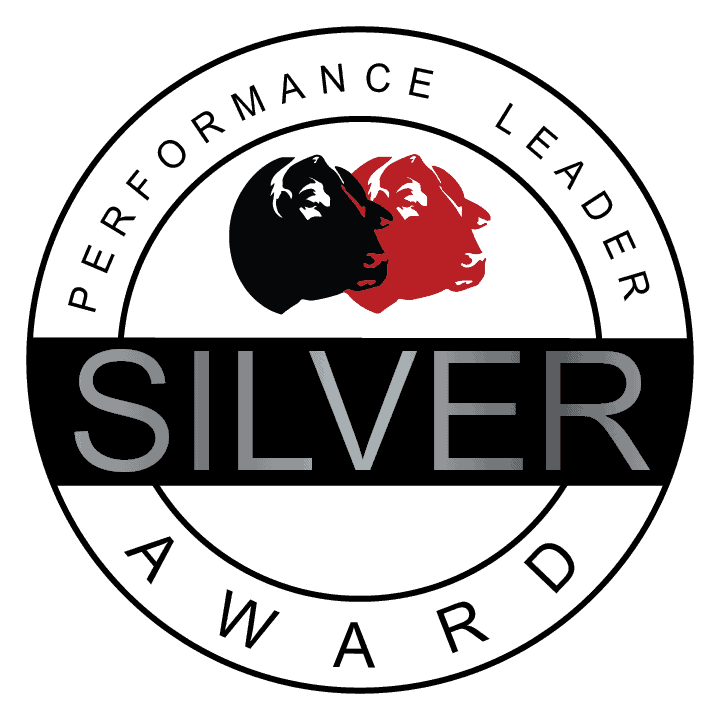 Four-levels of Performance Leader Awards will be offered. 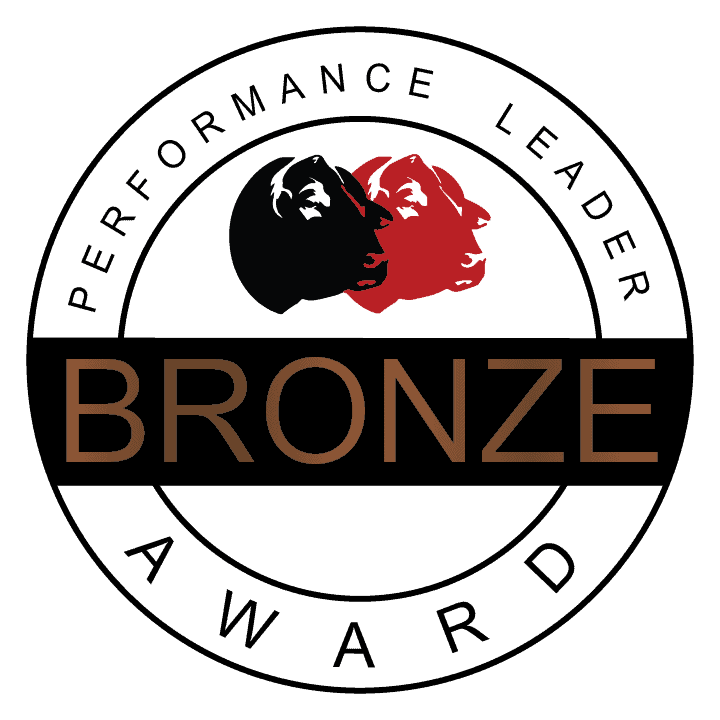 Recognition, from highest to lowest, is Platinum, Gold, Silver, and Bronze. 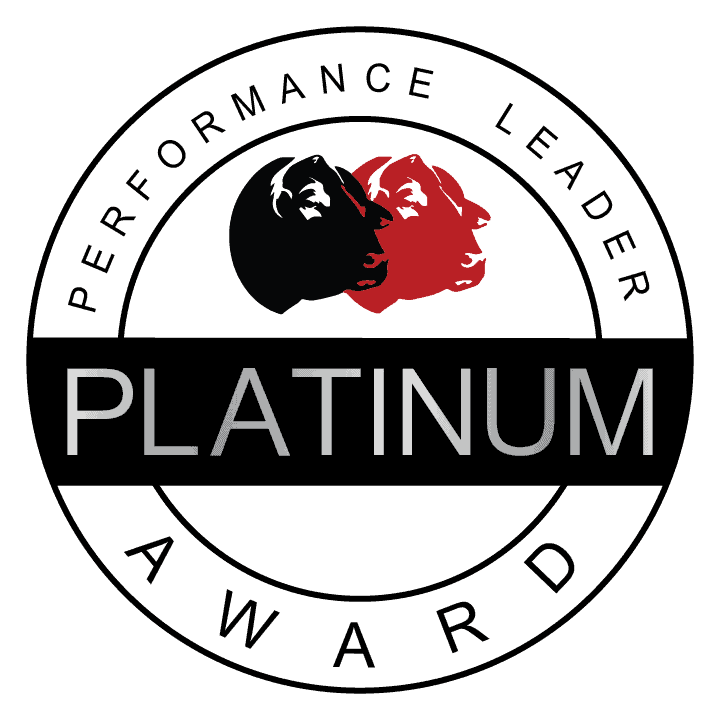 Performance Leader Award winners will have access to a logo, which they are able to use for marketing purposes. The logos will indicate the level of award for which winners are acclaimed, and gives each winner an endorsement-type recognition for the performance of his or her operation. Each season, winners will be listed on IBBA’s website. Each award is valid for six months, until the subsequent award season. The IBBA encourages you to participate thoroughly in THR and to strive for a Performance Leader Award. Thank you, in advance, for your part in improving and advancing Brangus cattle and genetics.